Better photography fills rooms faster. 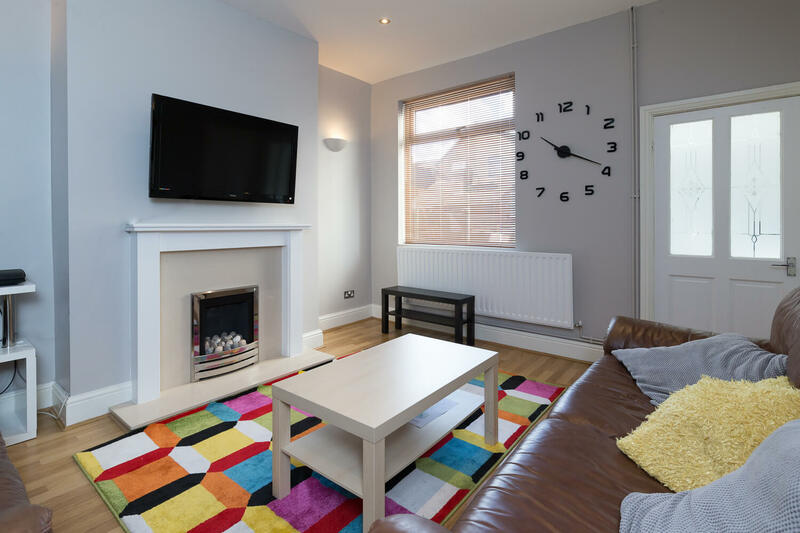 If you’re an HMO Landlord, you’ll know that better photography catches the eye. Most importantly, you’ll recognise that vacant rooms cost you money: Every day is taking it’s toll on your cash flow. 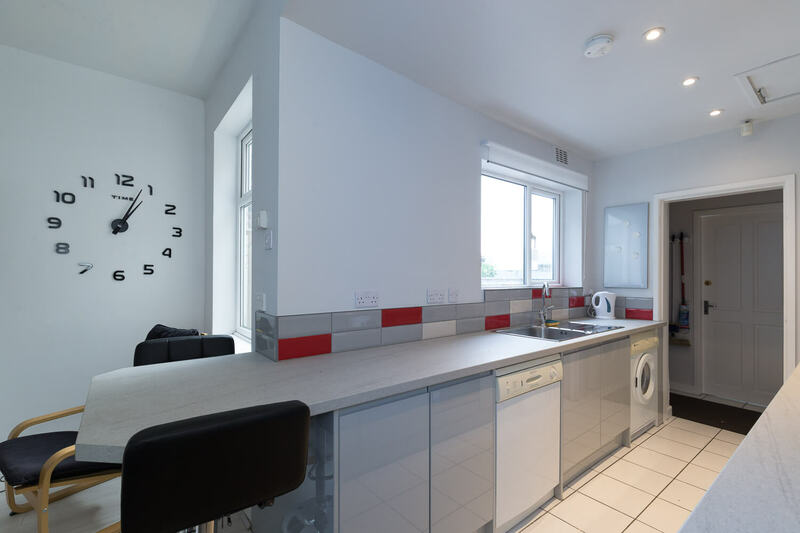 This is why you need a specialist HMO Property Photographer. 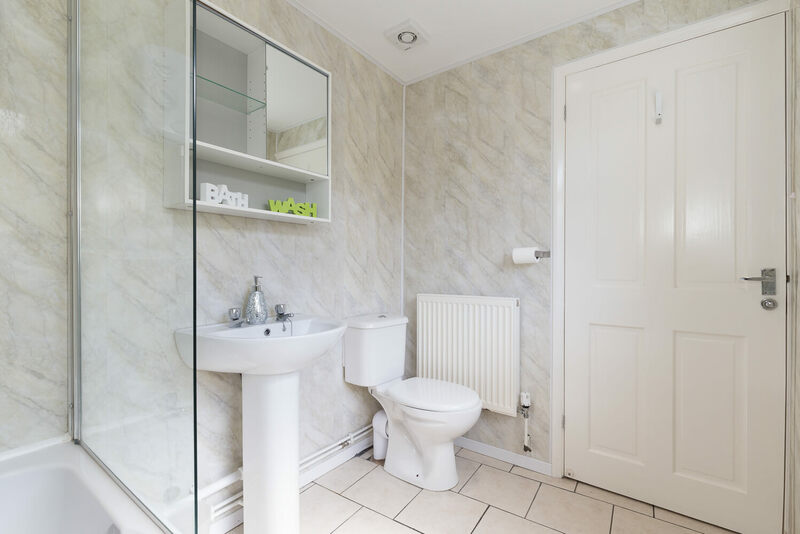 This is why you need a specialist HMO Property Photographer. Although most photographers claim to be specialists, my chosen speciality is property photography. I regularly photograph interiors and exteriors of properties for Home Builders, Architects, Estate Agents and Landlords. I have a clear understanding of the subtle differences in the requirements of each. This, and my empathy for the lines and angles of interior design are what differentiate my skills from those of other photographers who claim to be property photographers. If you are advertising your property, you will need to stand out. 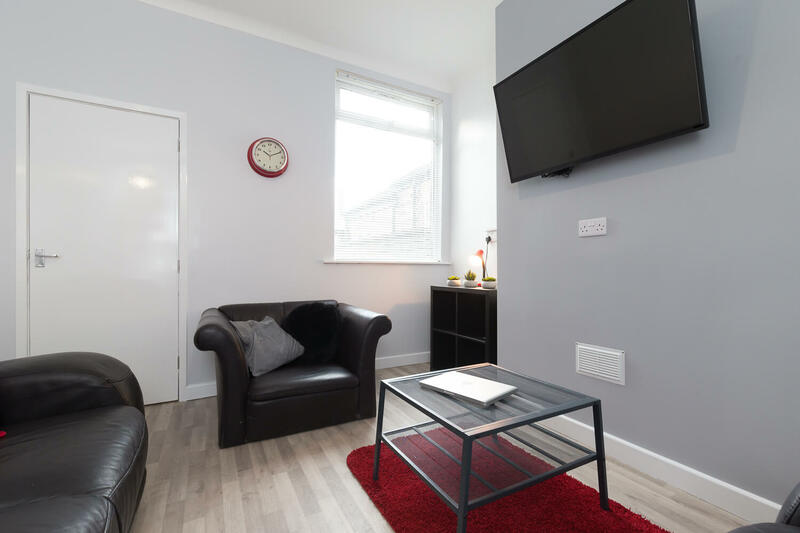 You will have dressed the rooms to look their best, tidied bedding, hidden trailing wires and removed clutter because if you’re going to make the most of your opportunity to impress potential takers, you will need professional quality photography to make it stand out from the crowd. In an increasingly competitive market, potential tenants are going to click on a well composed image of a well lit and inviting looking room, with a clean, modern ambiance. Wood chip and magnolia really doesn’t cut it anymore. Don’t fall flat at the last hurdle after spending time and money refurbishing, decorating and fitting out your rooms. Make sure that you do not compromise on poor quality images. 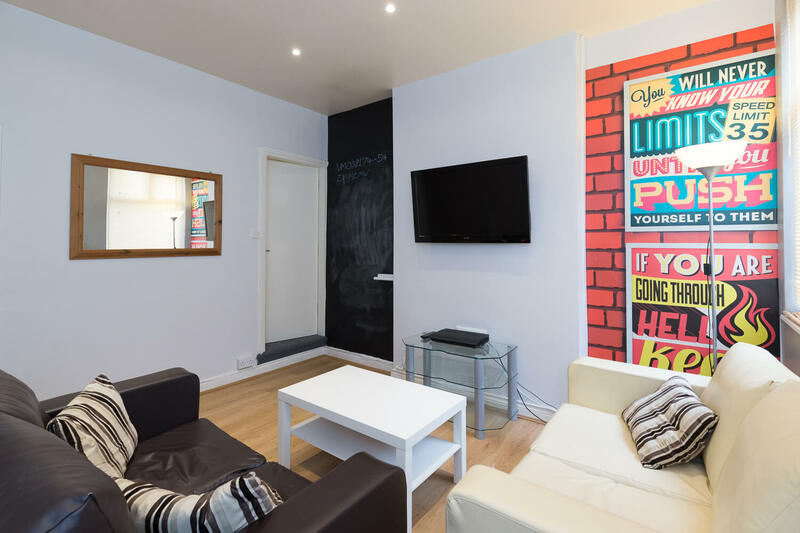 You need to stand out if you’re marketing a small terraced house, flat, premium executive property, HMO or serviced accommodation for short term rental. Standing out will help you fill your rooms with the right tenants at the right price. Better pictures help fill rooms faster and that is a FACT. 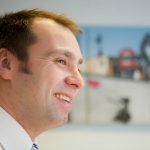 Call me, a specialist HMO property photographer on 07973321346.